K is for Klompen | True story. Really. The title at the beginning, by the way, translates to ‘the clog factory in Hoogeveen.’ And now if you’ll excuse me, I have to go find my old Dansko clogs and appreciate their heritage and workmanship. 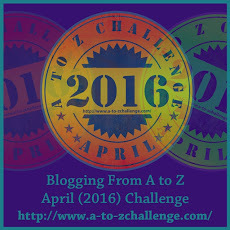 This entry was posted in Challenges, Miscellany, Videos and tagged #atozchallenge. Bookmark the permalink. I’ve owned a few pair of clogs. I’m always surprised how comfortable they are. They are, aren’t they? Thanks for coming by, and I hope you enjoyed the video!